BASIC FYRA combines the Scandinavian simplicity, contemporary design and traditional craftsmanship. 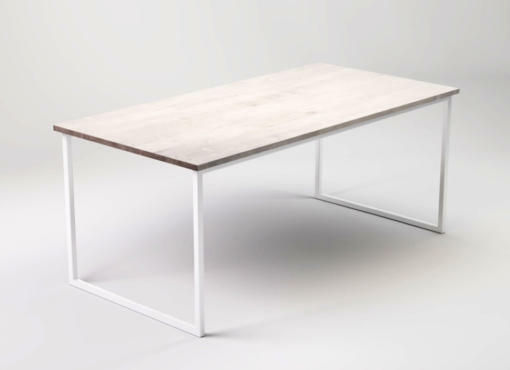 The dining table consists of two parts: the wooden top and the steel frame. It’s about simple form and functional furniture in minimalist style. 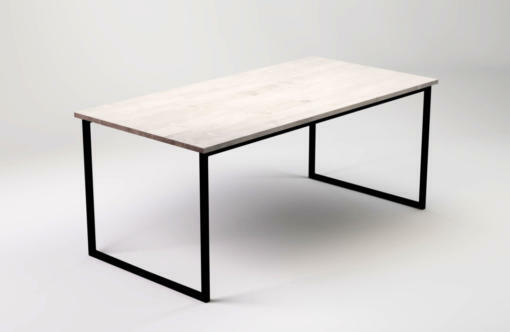 Light colours of the tabletop and black base give the table a modern and timeless look. The tabletop is made of specially selected oak wood. it’s natural colour is varied with wood grain clearly visible and the lines running along and across wood. 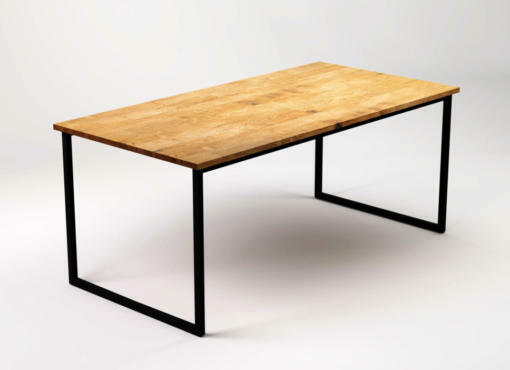 The tabletop is gracefully resting on a lightweight, stable steel frame in black. The paint creates a delicate, matt texture. The dining room or kitchen are key rooms in every home. From morning coffee and breakfast time, to lunch and romantic dinner or party with friends – the table is a key integration place in life. Furthermore, BASIC FYRA table can serve many different functions. It was designed primarily for dining room and kitchen, but thanks to its versatile form, it can be also used as office table or conference table.